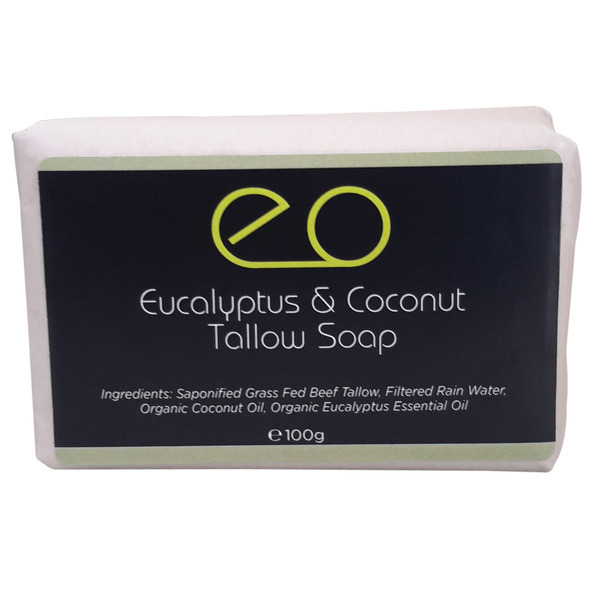 Uniquely Australian, Organic Eucalyptus Essential Oil give this soap a fresh and natural scent. 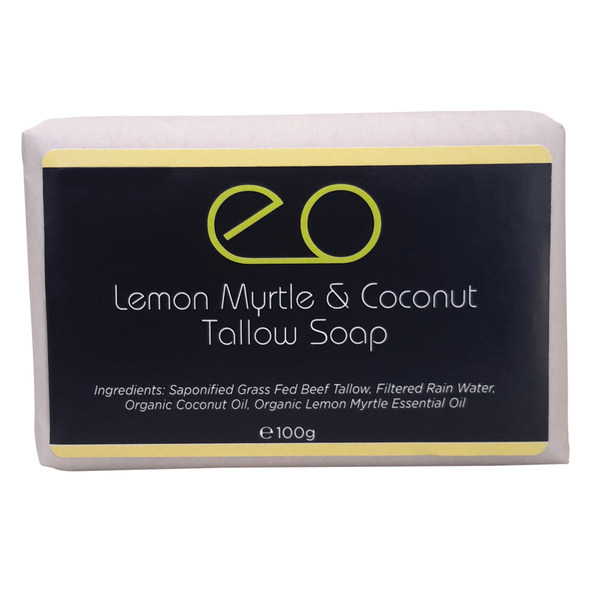 With tallow, coconut oil and eucalyptus essential oil, our Eucalyptus & Coconut Tallow Soap is refreshing and cleansing. 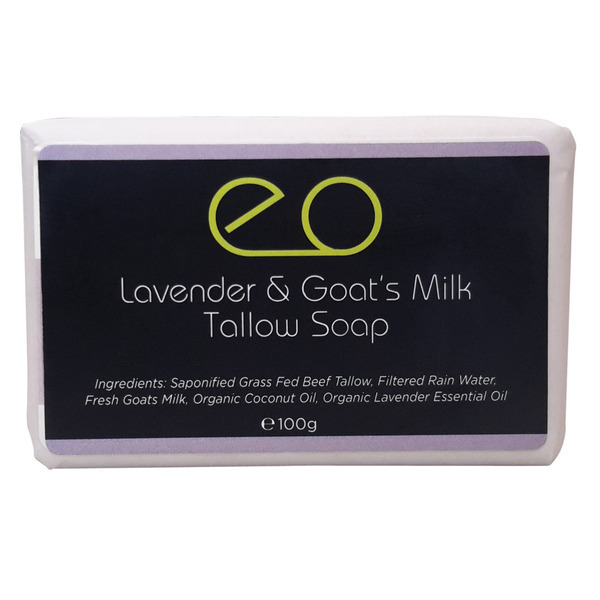 Uniquely Australian, Organic Eucalyptus Essential Oil gives this soap a fresh and natural scent. With tallow, coconut oil and eucalyptus essential oil, our Eucalyptus & Coconut Tallow Soap is refreshing and cleansing. 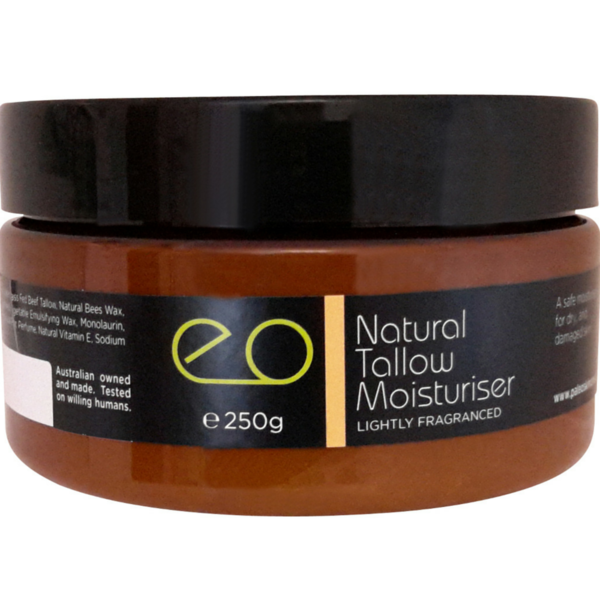 Parabens Made in Australia, by Australians. 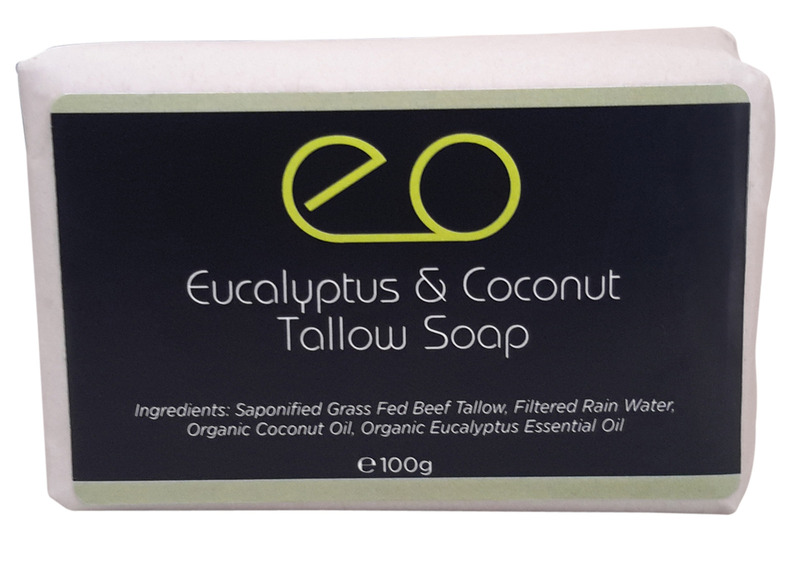 Organic eucalyptus essential oil is known for its medicinal properties. 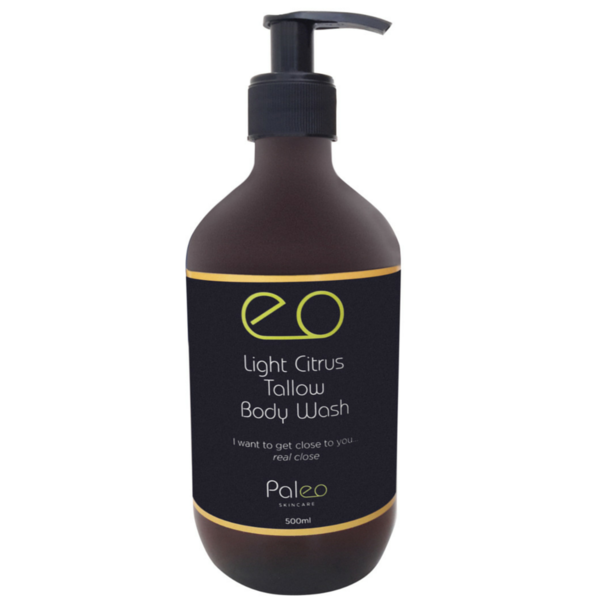 It contributes to a feeling of skin freshness and cleanliness. The aroma of the Australian bush is distinctive and pleasant.